Here in the U.S., we’ll be celebrating our independence on July 4th with pool parties and heaps of vacuum-sealed, processed foods. Because nothing says freedom like hot dogs and the ability to seamlessly play your favorite tunes across any device – PCs, tablets, mobile phones and more. Have you decided what your Independence Day soundtrack will be? Will it include some Katy Perry, Black Eyed Peas or Toby Keith? Not to worry because MyMusicCloud has compiled a head-boppin’ list of songs about fireworks, patriotism, and summer fun for your holiday. Mix them together on your kitchen tablet and then stream them to your laptop or listen on any other device outside for an upbeat backyard BBQ mix. 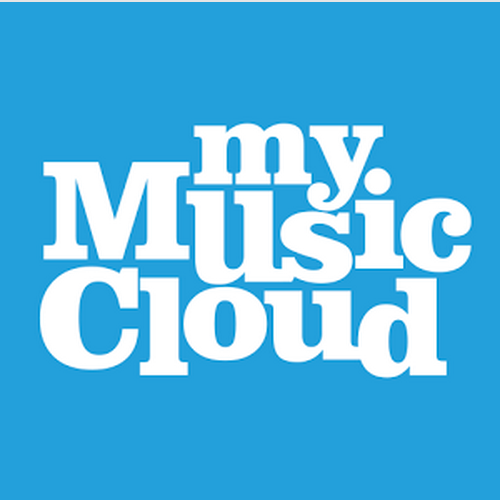 You can also use our cloud-based music delivery service to upload and compile your own 4th of July party playlist. Our continuous queue even lets you stop and start it across different devices. If you can’t resist a pop dance tune, we’ve got Miley Cyrus, the Black Eyed Peas and Katy Perry’s “Firework” to bring your friends to their feet. We’re global too, so even if you’re reading this in Tuscany, Berlin or somewhere else abroad, you can still celebrate the 4th of July on all your devices.